WILMINGTON — Country music star John Michael Montgomery will headline the first-ever Operation Cherrybend: A Hero’s Concert presented by The U.S. Navy Flight Deck Veterans Group to benefit wounded vets Oct. 9 at the Murphy Theatre in Wilmington. 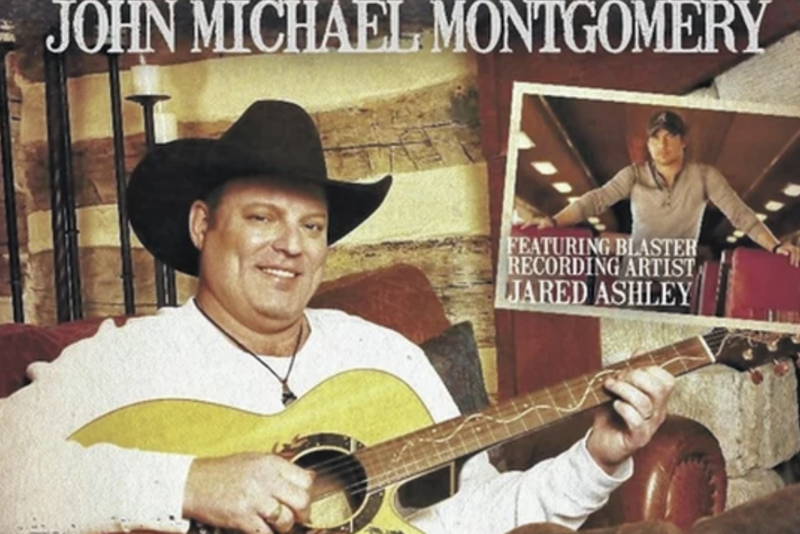 Montgomery has had seven number-one songs on the national country charts including “I Swear”, I Love the Way You Love Me” and “Sold (The Grundy County Auction Incident)”, and his Life’s A Dance album is certified triple-platinum. The concert is held in conjunction with Operation Cherrybend: A Hero’s Hunt which will pair songwriters Ray Stephenson, Buddy Owens, Big Vinny (from Trailer Choir) and FDVG founder Jared Ashley with five wounded veterans for a four-day pheasant hunt with nightly songwriters round Oct.7-10. “After a successful first run of the hunting portion of Operation Cherrybend in April, we decided we wanted to invite the community to take part in this incredible cause and expand upon the awareness/fundraising portion of Flight Deck Veterans Group’s mission,” said Ashley. The recording artist and former Navy veteran recently launched the Flight Deck Veterans Group, a national fraternal non-profit organization. Before releasing his debut single “Last Train to Memphis” and gaining national recognition for his talents as a singer-songwriter, Ashley served four years in the U.S. Navy aboard the USS Independence and USS Kitty Hawk aircraft carriers serving two tours in the Persian Gulf. Cherrybend Pheasant Farm is a 640-acre game preserve owned by the Ellis family that has been in operation for more than 60 years. “Operation Cherrybend’s mission is to thank these wounded veterans for their courageous sacrifice to our country, show them how much we care about them now, and that we love and support them long after the uniform has come off, so it made perfect sense for us to host this event,” said Beth Ellis, co-owner of Cherrybend. For more information about Flight Deck Veterans, visit FDVG.org.